Western Carolina Women's Specialty Center » Michelle LeBlanc, M.D. 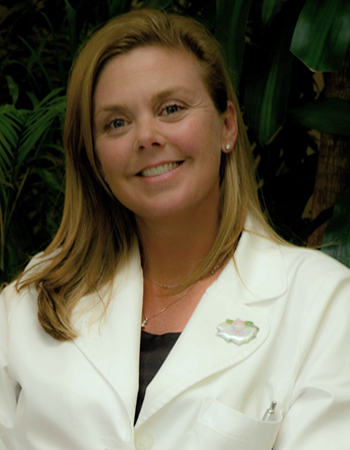 Dr. Michelle LeBlanc’s practice includes benign & malignant breast conditions & gynecology. Dr. LeBlanc provides a full range of diagnostic & treatment options. She performs breast ultrasound, minimally invasive stereotactic biopsy, & open surgical biopsy. Surgical options include breast-conserving procedures & standard surgical treatment.